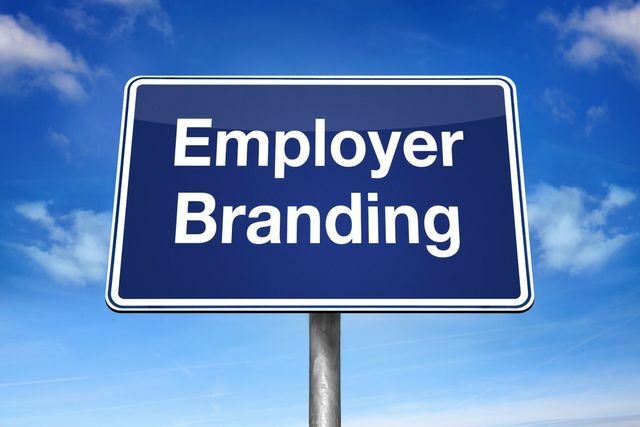 A successful employer brand is made up of three components: HR, marketing and operations. “HR makes sure it gets seen by the people you want to hire,”. “Marketing makes it look pretty. And operations make sure it works right.